This Throwback Thursday is dedicated to #Sports. Show us the pics of your soccer, basketball or swim team… and of any other sporting activity that you, or someone you know, used to enjoy. Share with us the photos of your glory days: the medals you won, the marathons you run. 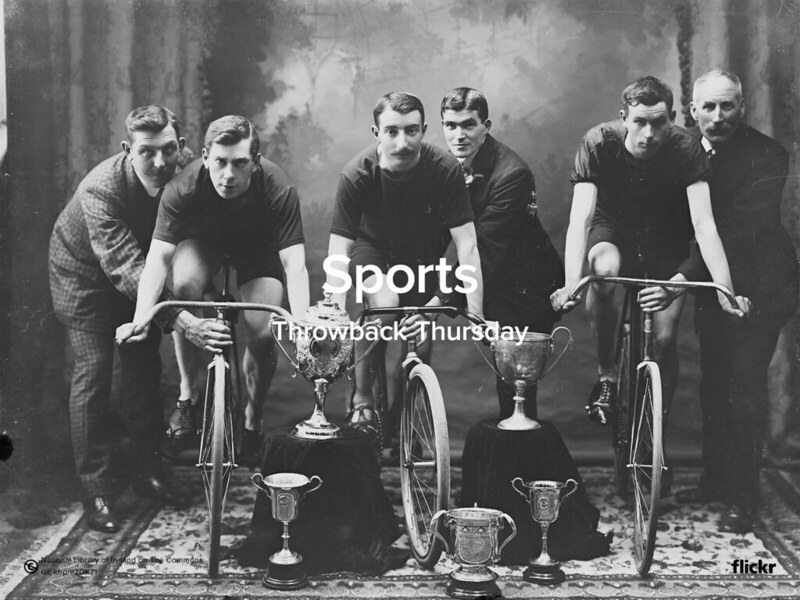 This #TBT, we want to bring back the athlete in you and pay tribute to all sports fans. Share the Flickr URL of your photo in the comments section of our Facebook post or in our Twitter Feed (@Flickr #TBT #Sports), and we’ll show the best ones next week on the Flickr Blog. Original photo by The National Library of Ireland on The Commons. Tilt your head, turn yourself to the side, create a bit of drama! #DutchAngle is the theme for this week’s Flickr Friday. Gain wide visibility for your photos in the two official Alcatel groups on Flickr.